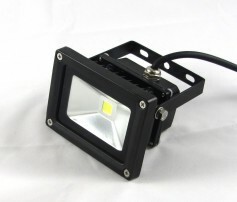 10 Watt LED Flood light, these outdoor floods have durable black powder coated housings. Stocked in Warm White, Cool White and colour changing RGB with the included remote controller. 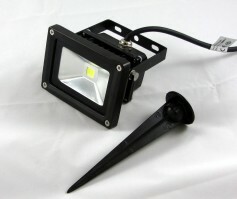 At 12VDC, these LED Floods are a great addition to landscape lighting projects. Accessories for this LED Flood include an optional Stake for ground installations, outdoor rated LED Drivers and outdoor 2 gauge wire. 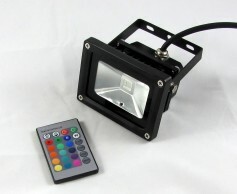 These landscape LED Flood Lights are Stocked in BC Canada.